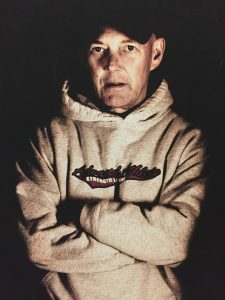 Coach Dan Potts, founder of Advanced Athlete, passed away peacefully on January 16, 2014, following an unbelievably courageous sixteen-year battle with prostate cancer. Dan Potts was a great Coach and Strength & Performance Specialist. He worked with elite competitive athletes for 3 decades, including Olympic, Professional, and Collegiate athletes, and numerous professional baseball and NFL players, including a former #1 NFL draft pick. 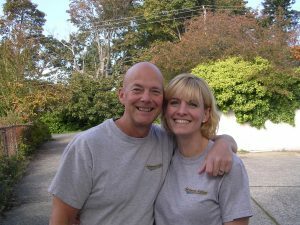 He started his fitness career selling exercise equipment, then morphed into gym ownership in the North Seattle area. Training came easily and naturally to him, he competed in and trained many clients for bodybuilding competitions, coaching over 100 women to the bodybuilding stage. At the time that he founded Advanced Athlete Strength Training, there were very few specialized functional strength programs in the industry. He chose to specialize in baseball, due to his deep and abiding love for the game. He played shortstop position through college at the University of Washington and later on participated in a men’s senior baseball league. From our website: “His expertise in sport biomechanics allows him to access the needs of every athlete, no matter what sport he or she participates in. Believing that strength and power must not only be functional, but also transferable to the field of play, he develops movements using a variety of training modalities in order to give every athlete he coaches the greatest degree of strength utilization possible.